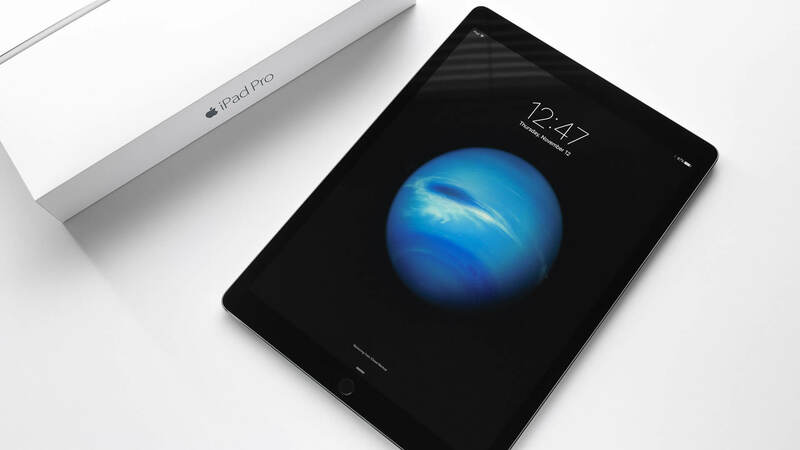 In 2017 there will be 3 Apple iPad device to be release – the iPad Pro 2, a new iPad mini and a new iPad Air 3. According to a report of MacRumours, the popular industry analyst Ming-Chi Kuo has predicted that in 2017 there will be 3 set iPad will be launching by Apple. These three iPads have different Screen-size and users to use. He predicted that in 2017 there will be the iPad Pro 2 which is 12.9-inch screen size, this is the upcoming version killer table flagship iPad Pro which is 9.7-inch. And also a new model of iPad Pro with 10.5-inch display size for the “Education Markets and Commercial as well as consumers also”. The user expects that these new three tablets will have a faster processor which is improved and better than before, probably called the A10X chip. We expect that Apple will announce a new model of iPad when the iOS 10 has been released. The iPad Pro 1 9.7-inch was launched in March 2016. Just like the iPad Pro reviewed in September 2015 we had also expected for iPad Pro 2 reveal. This is almost newest or We’ve to say in the next month, but the latest reports, rumors about the Apple all seem to be pointing to in next year i.e 2017. Currently, in this report, we’ve only written the leak specification of iPad Pro 2 and sorry for we don’t about the expecting specifications of iPad mini and iPad Air 3. According to Chris Martin Apple may have to wait until early 2017 before Apple can release an iPad Pro 2 with A9X chip, the A9X chip is used by both models (iPad Pro and the upcoming iPad Pro 2). The A9X Chip is based on the 16nm FinFET process which is the same used by the both graphics card manufacturer nVidia and AMD. Apple will have to wait until to produce a chip having faster performance and less power consumption. 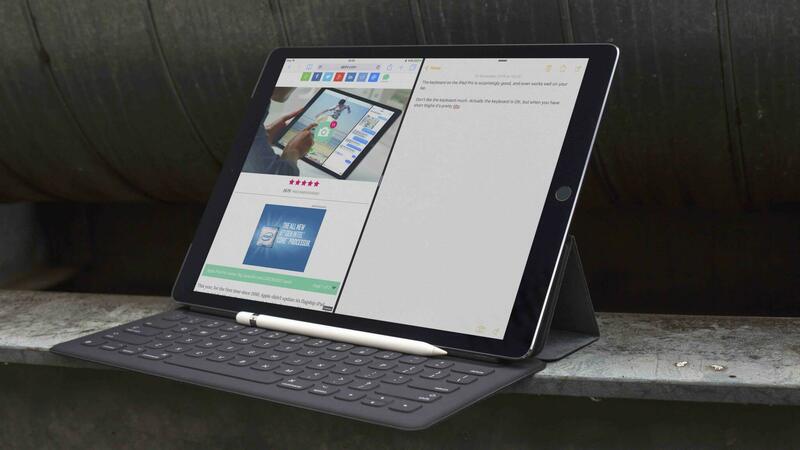 As we mentioned above we’ve only leak specifications of iPad Pro 2, but we’ll update this article when the new reports are out, so stay connect with this article. So now the question what will be Apple gives in the new iPAd Pro 2. We expect that Apple adds the same storage options in upcoming iPad Pro model which are currently available. In what color iPad Pro 2 will come, Report said that it is sure that iPad Pro 2 comes in Rose Gold color which is available in most of the Apple’s device like iPhones and MacBooks. Apple will add the True Tone display which can automatically adjust the White Balance for great realistic color experience, Apple will also include the same 12MP iSight camera with the Live Photos features which is included in iPhone 6S already. And also it will record the 4K video and it will also have the 5MP front FACETIME HD camera with a Retina Flash. The iPad Pro 2 price is quite different from the previous model and in the case of WiFi + Cellular prices, then the prices list as follows. All the reports about iPad Pro 2 published on 15 August, but as new rumors/leak images/reports emerge then we will update this article.